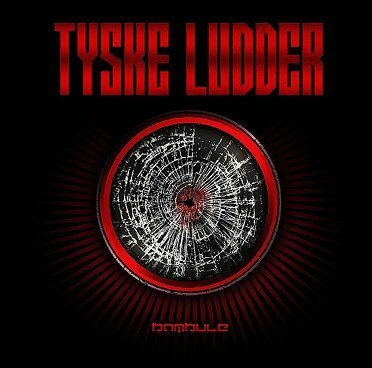 Out now is a brand new Tyske Ludder EP, “Bambule”. Next to 5 versions of the “Bambule” title track, it also includes the track “U-Boot”. Remixes were executed by Steril, Harm Joy, Implant and Feindflug. The EP comes packed in a digifile, limited to 1000 numbered copies. You can watch video trailer below. You can order this album now from www.Amazon.com .